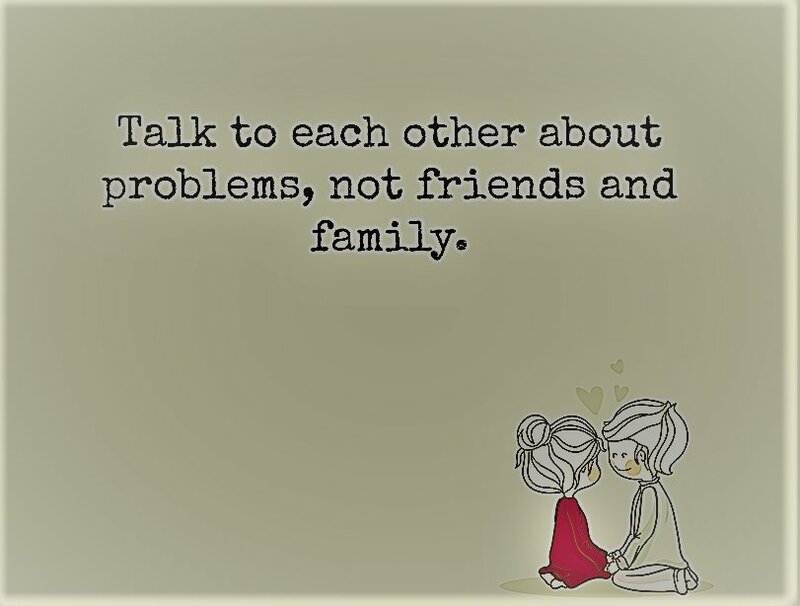 Having a hard time finding your soul mate ? 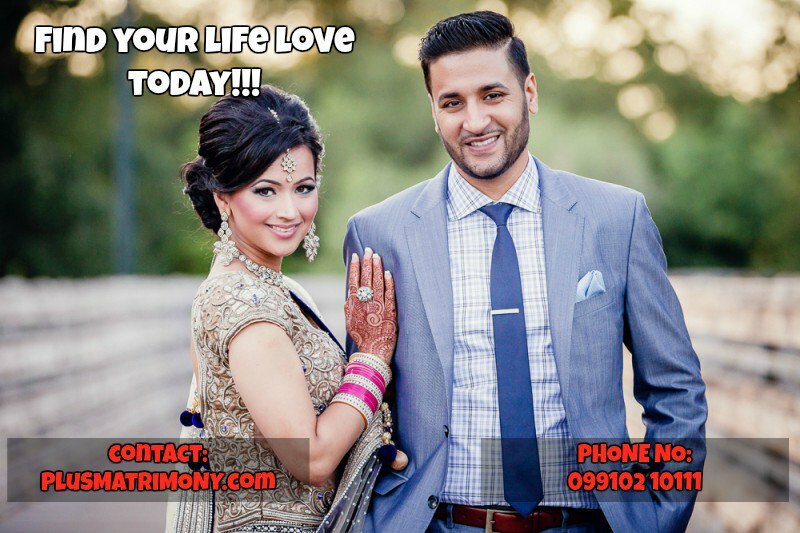 Well, that is of course tiring and exhausting if you are looking for the right one at the wrong time.I am saying this because everything in the world happens at the exact moment when it is supposed to happen, so stop worrying and just follow the link to register free on – Plusmatrimony.com: The best matrimonial site in India which will help you in your course of journey to find your partner and meanwhile you can here enjoy some interesting videos. Anushkha and Virat performing at Yuvraj Singh- Hazel Keech’s marriage party! Here’s one to all the punjabies in the house.